You wouldn't want to miss this month-long luggage sale! (SPOT.ph) Planning your next getaway? 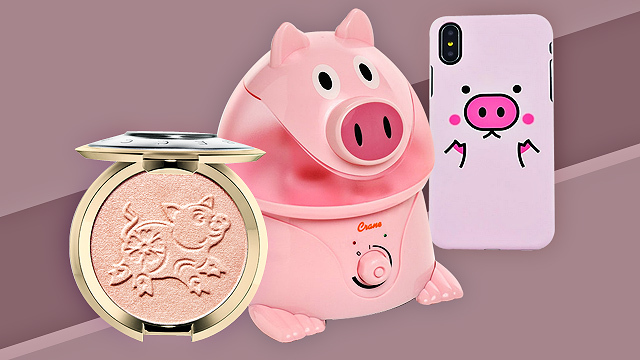 Whether you’re hoping for a romantic Valentine’s Day trip or looking forward to a summer trip, you’ll need the right luggage to help you make your trip hassle-free. 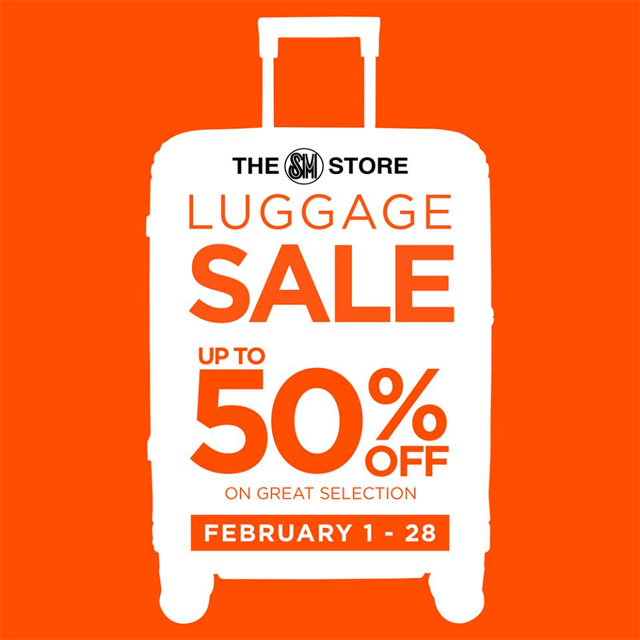 And you're in luck, because The SM Store is having a Luggage Sale until February 28! 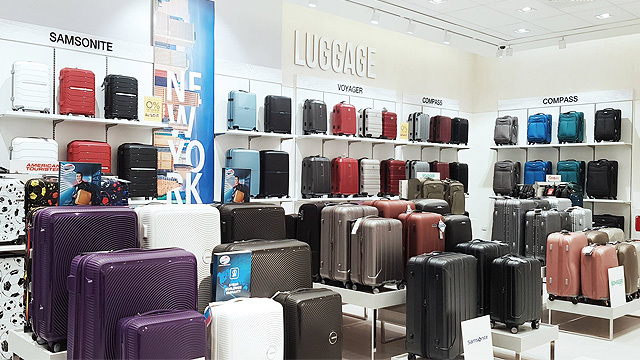 Get discounts up to 50% off on brands like Samsonite, American Tourister, Delsey, World Traveller, Elle, Echolac, Verage, Kamiliant and more when you drop by any of The SM Store’s branches nationwide. 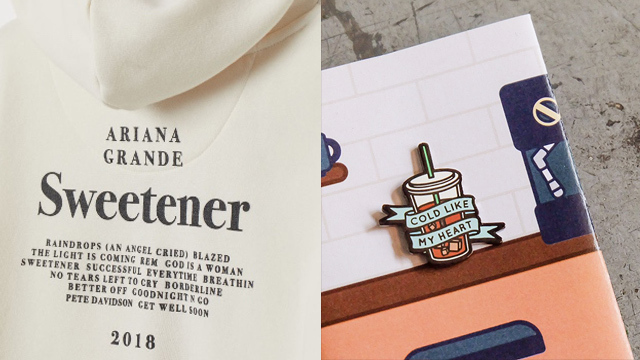 The participating brands vary per branch, so you might want to go mall-hopping if you want to check out all your options! For more information, log on to SM Shoes and Bags’ Facebook page.